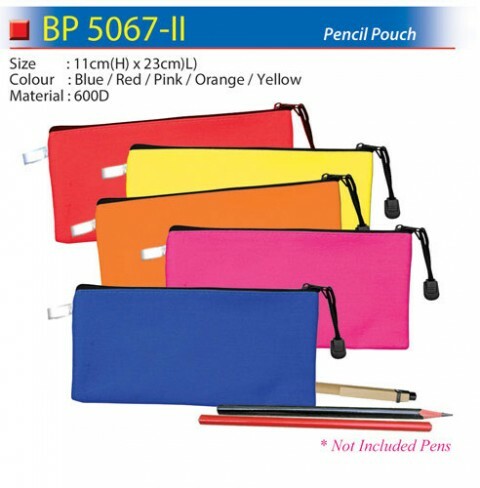 Pencil Pouch is great promotional gifts for children. 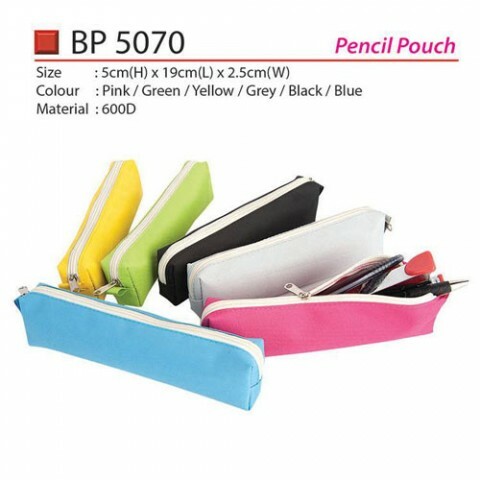 It is not expensive and good to branding items for educational activities like kinder garden, book store and coloring event. 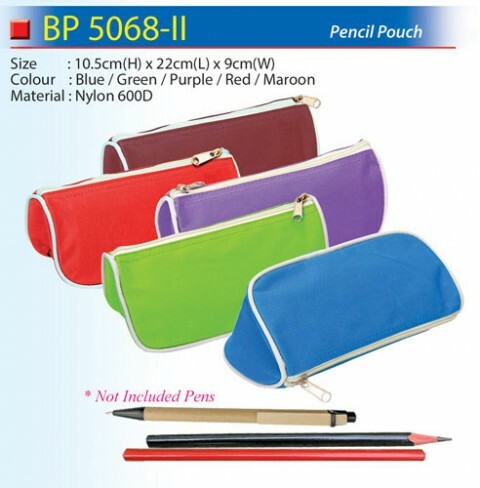 Contact us now for the wholesale price of range of pencil case and pouch available on this website.